Hello Radio Woking Listeners, We will now be sharing you our top music Playlists on our Station. If you would to know playlists from particular shows please contact the relevent presenters. 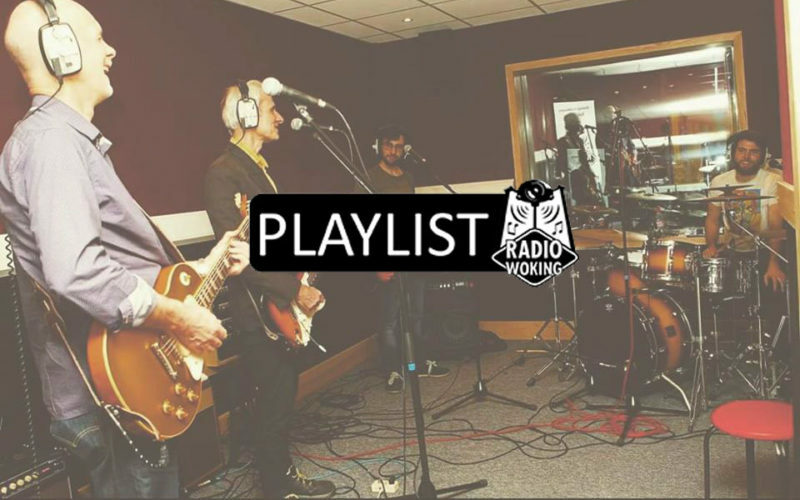 Our ‘B’ List is our brand new caterogry playing pre released and band new music for you to listen to. This weeks consists of. Unsigned Playlist Coming online Soon….. If you know a band or want your unsigned music to be played then email it in and we will be in touch.